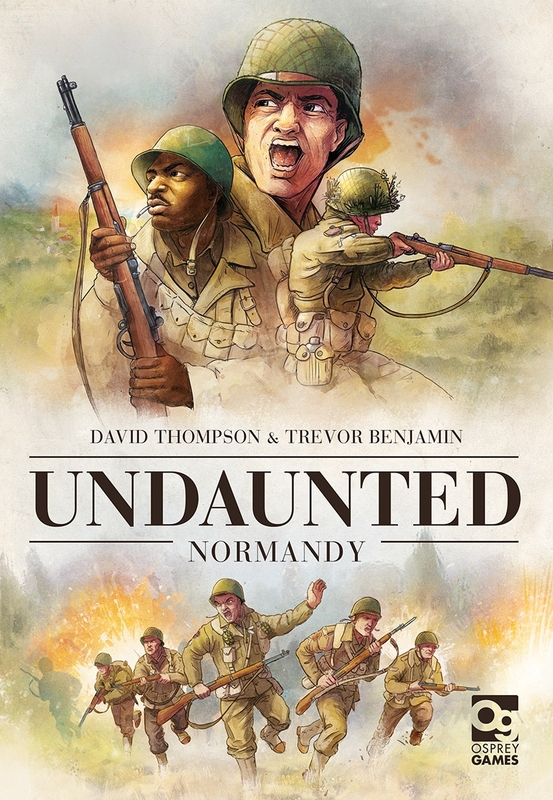 We are delighted to announce that in August 2019 we will be releasing Undaunted: Normandy, a two-player deck-building strategy game designed by David Thompson and Trevor Benjamin, with illustrations by Roland MacDonald. Set in the aftermath of the D-Day landings, Undaunted: Normandy puts players in command of opposing forces in the European theatre of World War II, either leading US troops into occupied France or taking charge of the German defence and beating back the Allied advance. Played as a campaign that follows the operational history of the US 30th Infantry Division, the game tests players’ tactical ability as they issue orders to their troops, call in reinforcements, and manage the inevitable casualties of war. June, 1944. Through the D-Day landings, the Allies have seized a foothold on the beaches of Normandy. 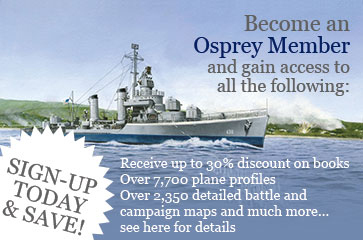 Now you must lead your troops forward as you push deeper into France and drive the German forces back. You will face intense resistance, machine gun fire, and mortar bombardment, but a great commander can turn even the bleakest situation to their advantage! Undaunted: Normandy is a deck-building game that places you and your opponent in command of American or German forces, fighting through a series of missions critical to the outcome of World War II. Use your cards to seize the initiative, bolster your forces, or control your troops on the battlefield. Strong leadership can turn the tide of battle in your favour, but reckless decisions could prove catastrophic, as every casualty you take removes a card from your deck. Take charge amidst the chaos of battle, hold fast in the face of opposition, and remain undaunted. David Thompson was born in Savannah, Georgia. He grew up playing Dungeons & Dragons and other roleplaying games, but turned his attention to Eurogames and Wargames in the 2000s. He began designing games in 2014, after moving to England and meeting the Cambridge-based chapter of Playtest UK. His first published design was Armageddon, followed by Orc-lympics, Pavlov’s House, Warchest, Castle Itter, and Switch & Signal. 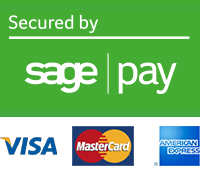 He now lives in Dayton, Ohio with his wife, two daughters, and son. Trevor Benjamin was born and raised in New Brunswick, Canada. He has taught English and Mathematics in China and Taiwan, and studied and taught Linguistics in Germany, Belgium, and the Netherlands. He now lives in the UK with his wife and two children, where he has had the great fortune of meeting David and the rest of the Cambridge design community. His published games to date include Dice Heist, Light & Dark, Cafe Fatal, Orc-lympics, Warchest, and Rolling Bandits. Roland MacDonald is a graphic designer, illustrator, and board game designer. With a BFA in Fine Arts and an MA in Game Design, he started working doing 3D modelling for PS2 and PC games. After doing concept art and illustrations for Shogun 2 Total War, he moved on to work primarily on board games, illustrating titles including Stop Thief!, Kaiju Crush, and Battle Line.